When travelling through Japan, Hiroshima might be on your list of places to visit, and if not then maybe you might want to consider it. Tragic as it is to say, if it wasn't for the bombings in Hiroshima in 1945 then this great city might not be up there on the travel To Do lists, however there is a lot more to this city than its tragic past. Having said that, two days is all you pretty much need here to cover the main points of the city, but teaming Hiroshima with a trip to the nearby island of Miyajima can make this trip a worthwhile visit, all covered in just 48 hours. The city is easy to reach by train and bus (Willar Express) with both stations central to the town. The city isn't huge but I would recommend using the train and bus networks to get around. 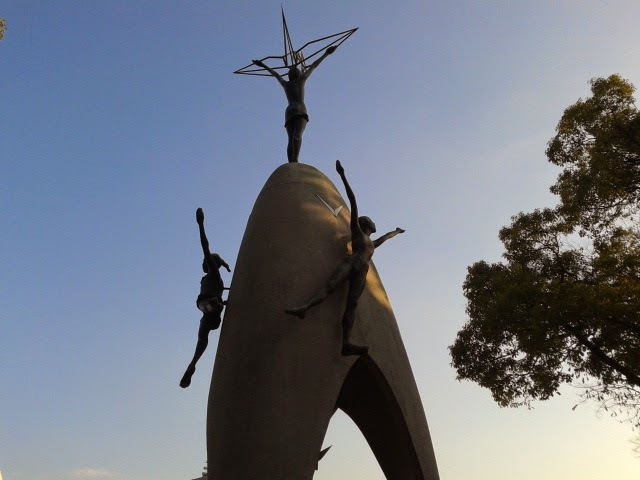 You might want to start your day with a not so uplifting visit to the Peace Park which shows the history and events surrounding the atomic bombings in 1945. The Peace Park is located around the remains of the A-Bomb Dome, which is also central to the city's shops and restaurants. 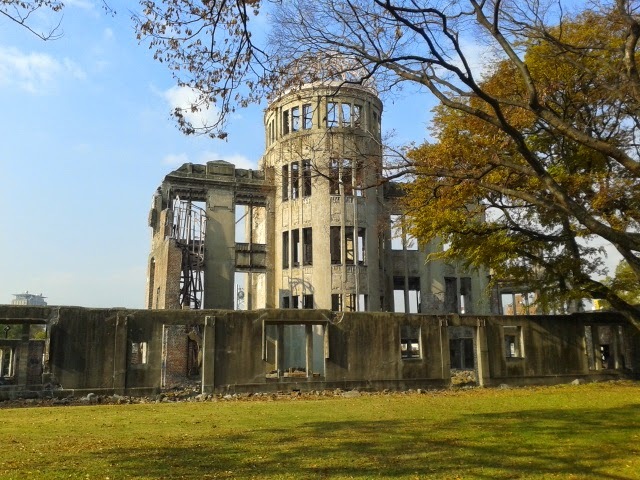 The A-Bomb Dome certainly is a landmark to see, and it really tells you a lot about the events surrounding the bombings in 1945, including personal stories from survivors but also how the city rebuilt itself and how nations joined together. Near to the dome and surrounding the rest of the park are a number of other memorial statues, pieces of art and facts of history which can be explored throughout the day and it can certainly take a few hours to cover them all. 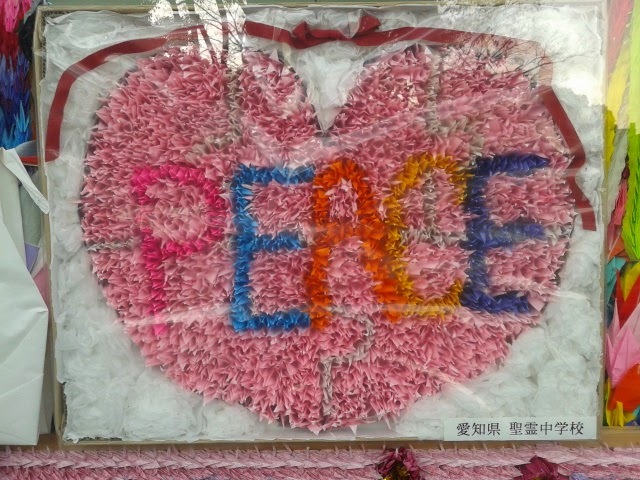 Once you've seen all of the monuments, you can a take a tour around the Peace Memorial Museum which is worth the few hundred yen! Everything is available in English and Japanese, and there aren't too many graphic videos or photos so don't be worried about going in. On a lighter note, other sites worth looking at include Hiroshima-jo, which is essentially just like any other Japanese castle, but it is surrounded by some nice gardens. Furthermore, the restaurants and cafes in Hiroshima are worth boasting about. Take a quick lunch at Andersons Bakery which has a great mixture of European fresh deli and baked goods, as well as a Japanese selection. Also, during the night don’t miss out on Beyonce's Bedroom. This is essentially a bar that’s a big bed! Kick off your shoes and get drunk then fall asleep! I'd say you're first 24 hours can cover the city of Hiroshima in a lot of detail, so that leaves your next 24 hours for the island of Miyajima. 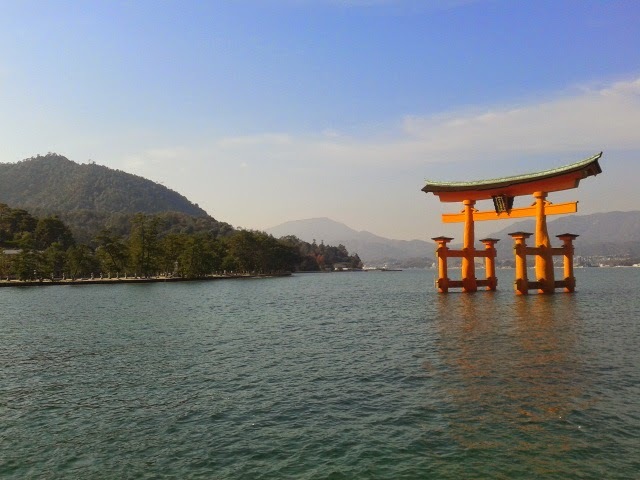 If you're familiar with Japan you might recognise the floating Tori Gate which is one of the main attractions for visiting Miyajima. The time of year you go to see this is crucial as you want the tori gate to appear to be floating, so when the tide is high. Getting to Miyajima is easy enough. There are plenty of signs available from Hiroshima station, where you will take a train and then a boat (make sure you buy a return ticket as it works out cheaper). Once on the island there isn't a great deal to do in my opinion, unless you’re keen for a hike or huge walks. Cable cars are available which can you take you to the top of the island to see a large Buddha, but these are pricey to use. 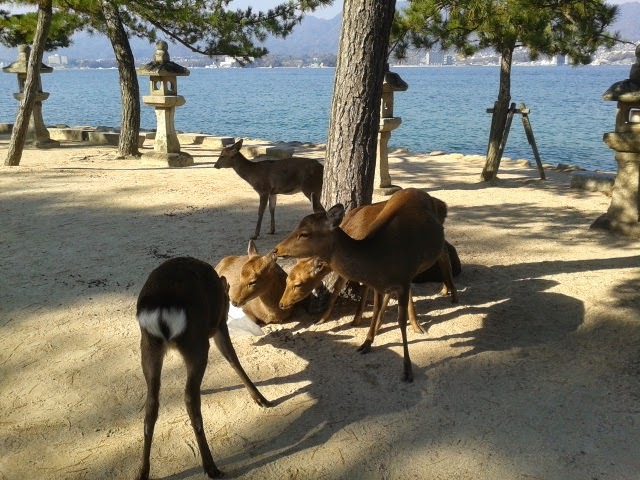 A cheaper way to spend your day is to walk around the island to see the wild deer roaming around and the many temples and shrines. I'd recommend taking food with you as there are only a few restaurants at high tourist prices! Overall a day here is enough, but I wouldn't say a jam-packed day. These two places are definitely worth visiting in Japan, even though they are much smaller than you're other tourist hubs of Tokyo or Kyoto. I’m really glad I got to tick Hiroshima off my list before I left Japan, and I'd say it is as good a place to see as well as your other tourist hotspots.